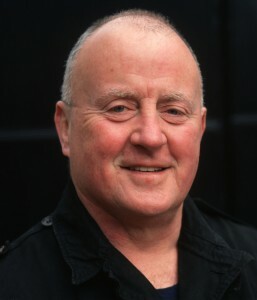 Christy Moore makes a welcome return to The Hall at the Royal Spa for two shows featuring Special Guests The Máirtín O'Connor Band - Fri Oct 19th and Sat Oct 20th at 8pm. Tickets Now On Sale. tel: 065 7074288. ← Only Two Nights Left!